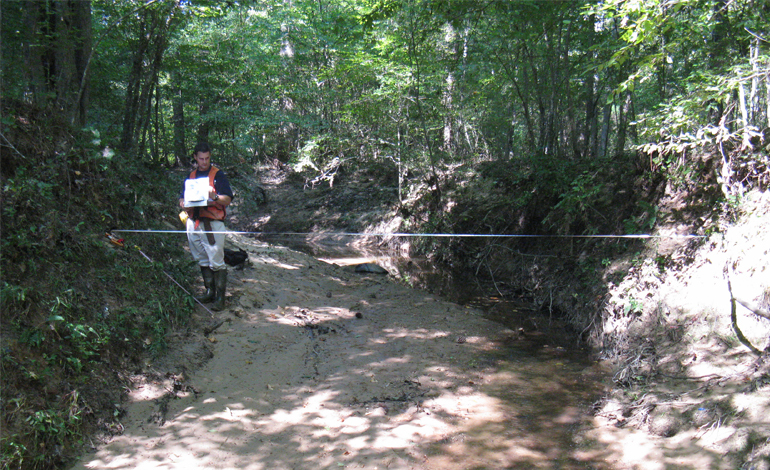 McAdams developed SCM retrofit opportunities as part of the City of Durham Northeast Creek watershed study. McAdams reviewed available design plans, as-built drawings and City maintenance records for existing SCMs and performed a desktop analysis to prescreen new sites. 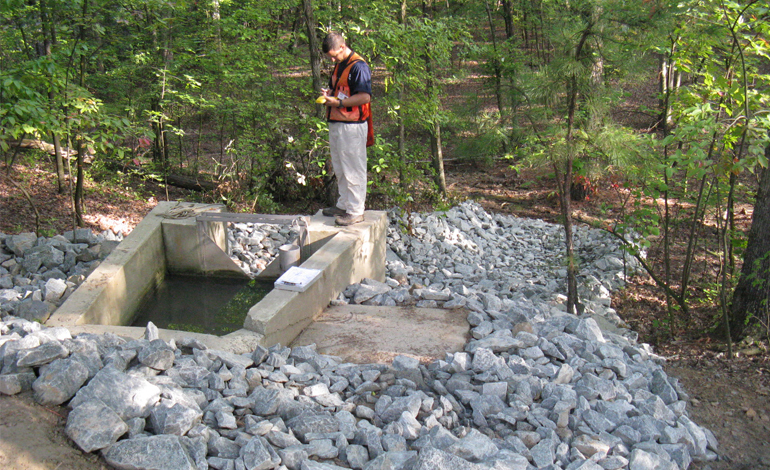 McAdams developed an overall field plan, provided public notice and assessed 110 sites in the watershed. Of these sites, approximately 50% were existing SCMs and 50% were locations for new SCM construction. At existing sites, the teams performed inventory updates of key SCM information, assessed each SCM for its functional condition, and created project fact sheets which included concept sketches for retrofit candidates. At new sites, McAdams identified the preferred SCM types and prepared concept sketches. Each sketch included the approximate size of the facility, estimated grading limits, proposed inlet and outlet structure locations, and reasonable maintenance access routes. This, combined with a cost and constructability analysis of each site, formed the basis of a prioritized project list. McAdams also provided a preliminary design for conversion of an existing site north of downtown Durham to a stormwater wetland park. The plan is to remove an existing 38,000-square foot facility and convert approximately seven acres of site area into a regional stormwater control measure to treat runoff from over 400 acres of downtown area. Scope included preliminary grading, hydrologic and hydraulic design, and a preliminary cost estimate and an assessment of water quality benefit.